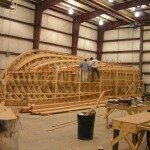 If you’ve ever wondered where the modern Jig system for building boats came from, right here. 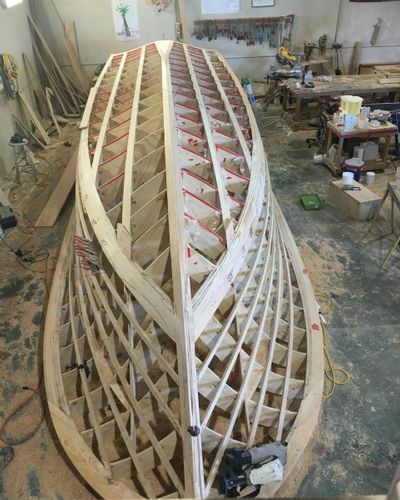 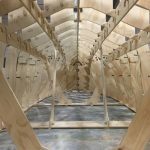 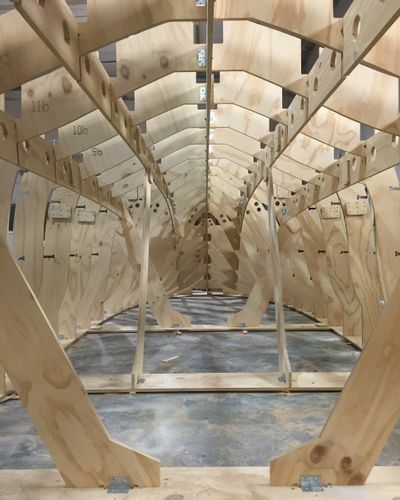 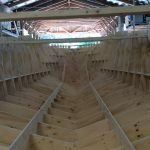 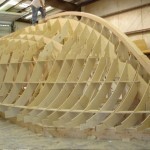 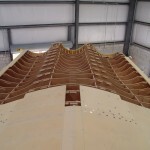 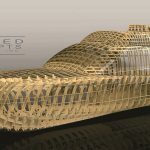 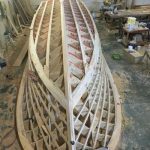 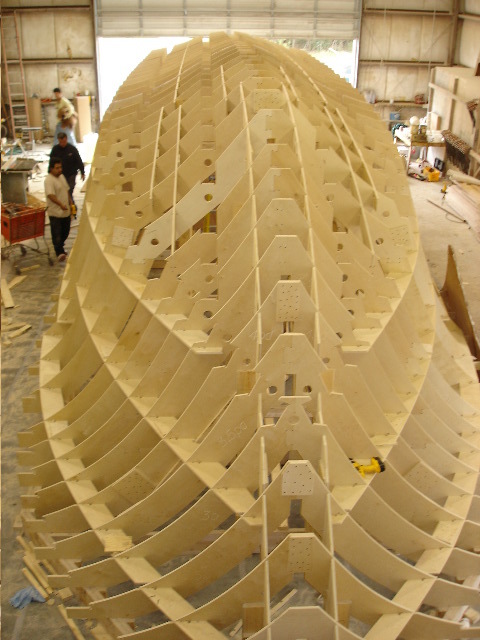 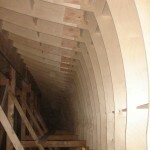 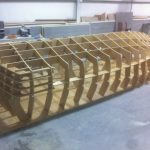 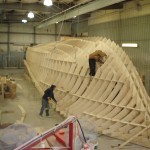 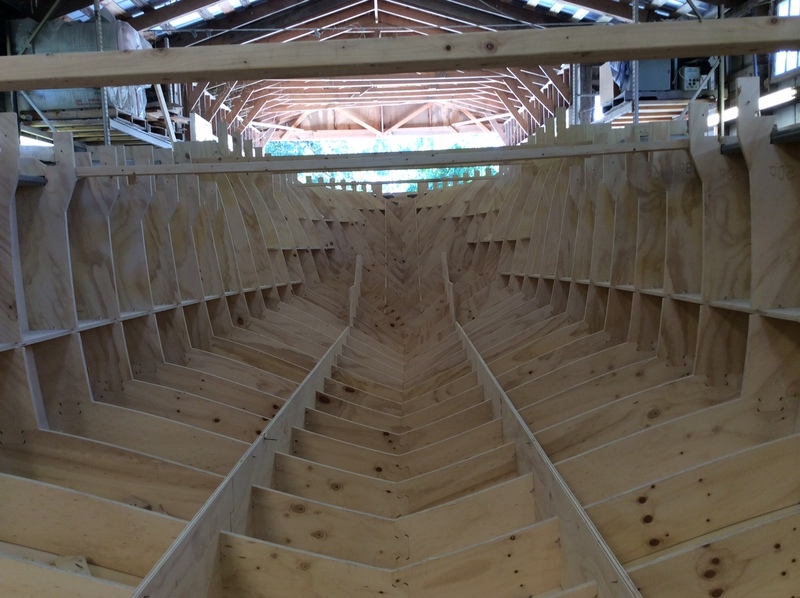 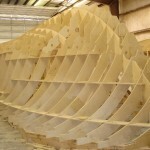 Steve French was traveling as a loftsman helping multiple builders transfer hull lines to full scale frame section for cutting out by hand when he realized he could not keep up with demand. 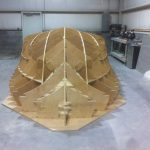 He knew there was a better way from his experience with CNC routers in the production boat plug and mold shops he had run. 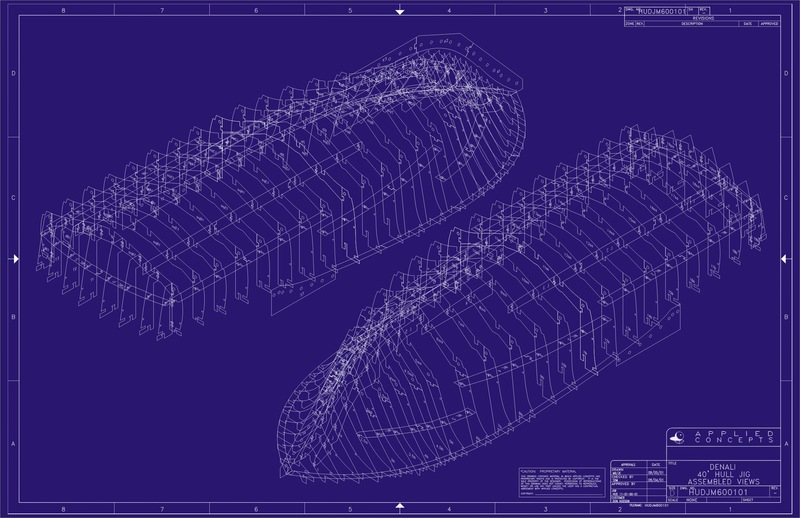 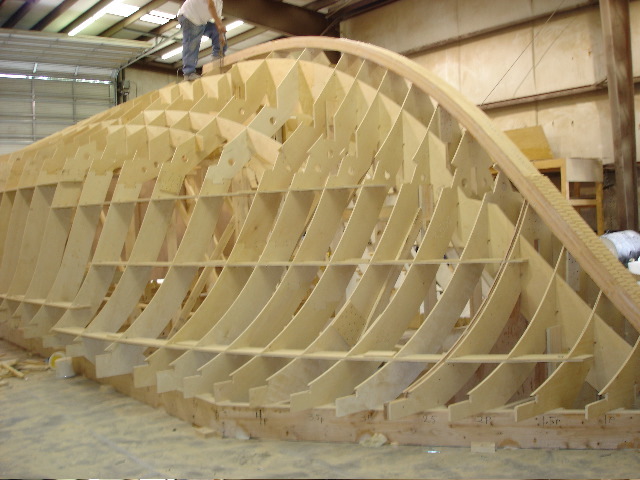 In the early 90s French began providing the CNC routered hull frames to the custom sportfish industry now known as “Jigs”. 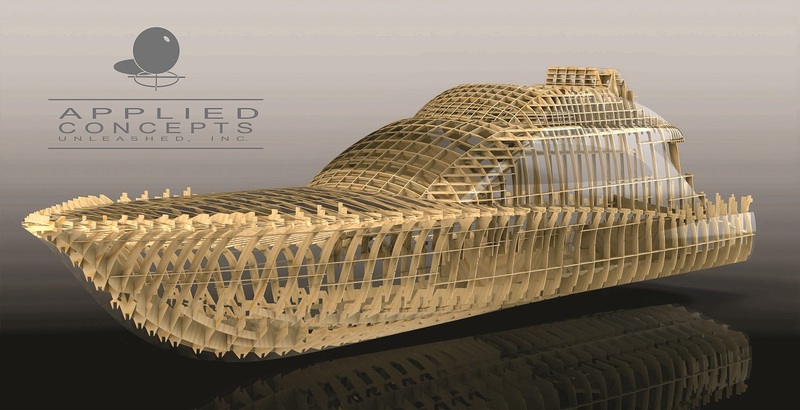 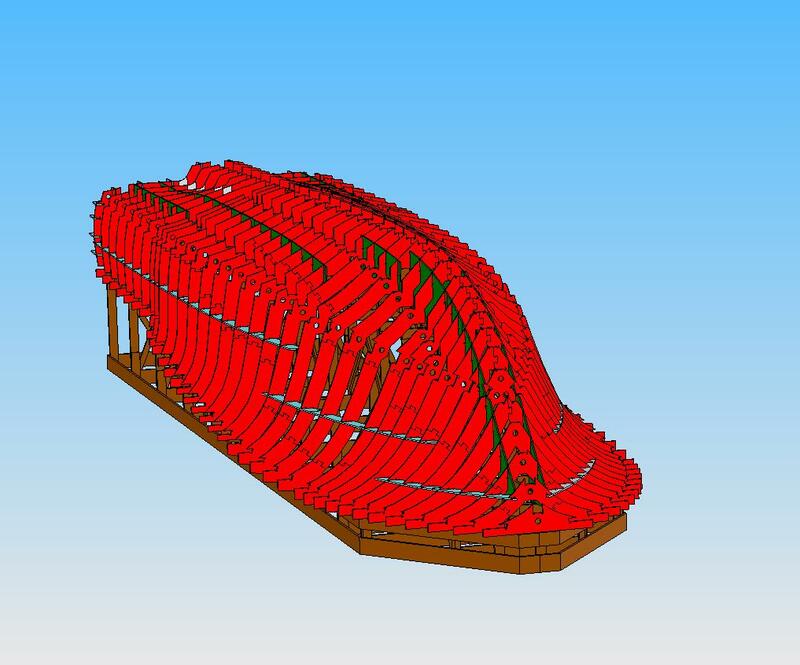 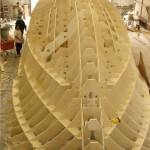 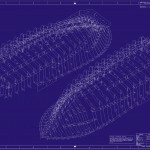 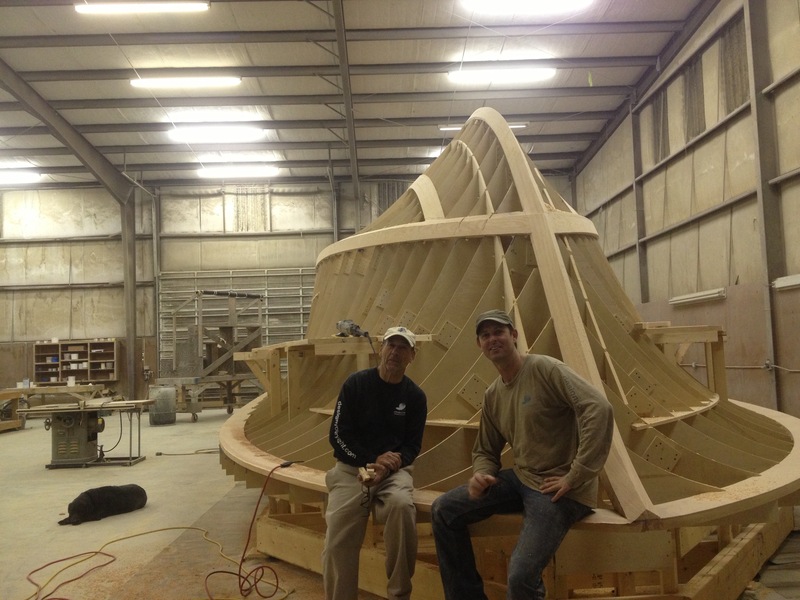 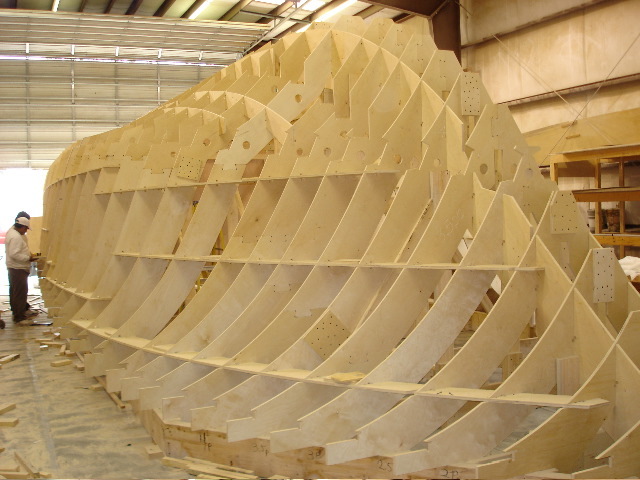 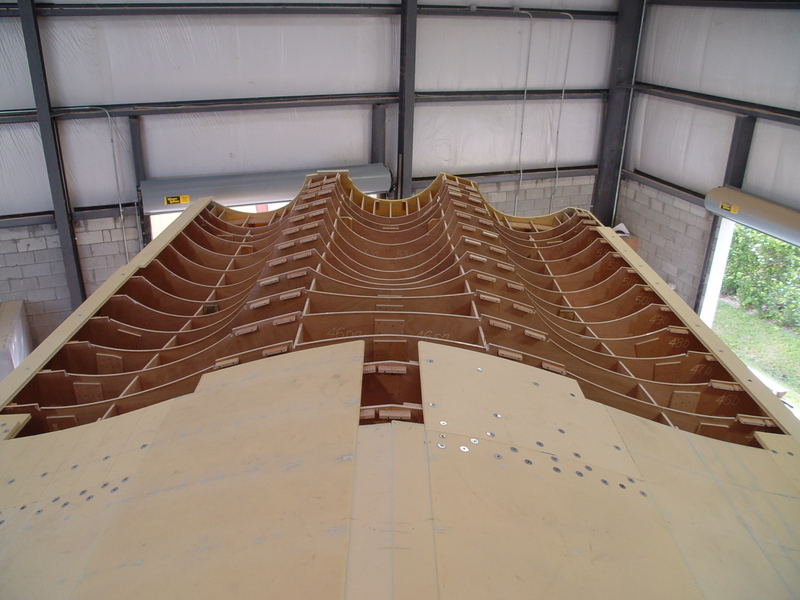 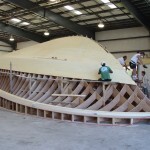 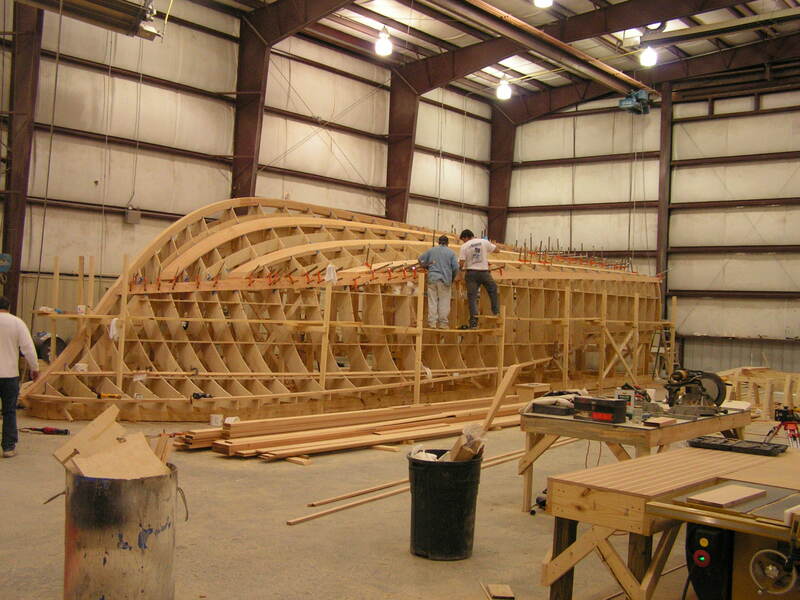 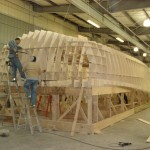 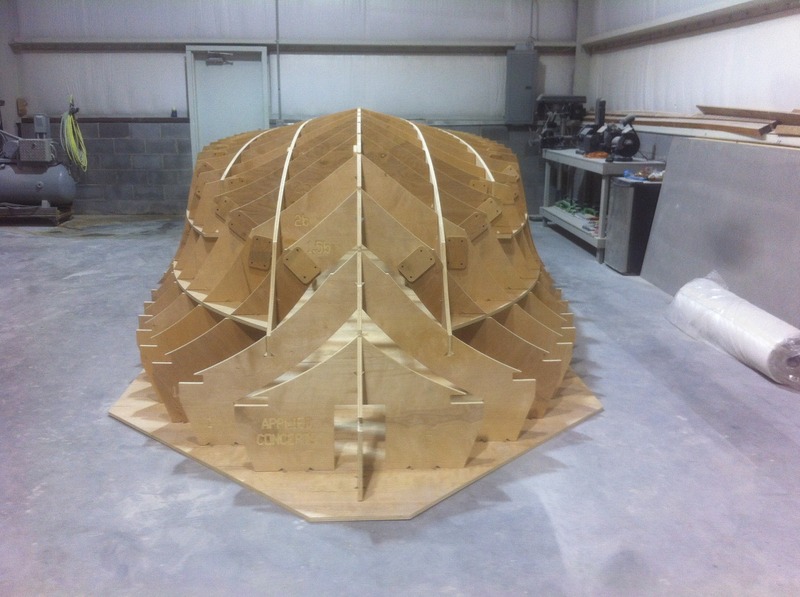 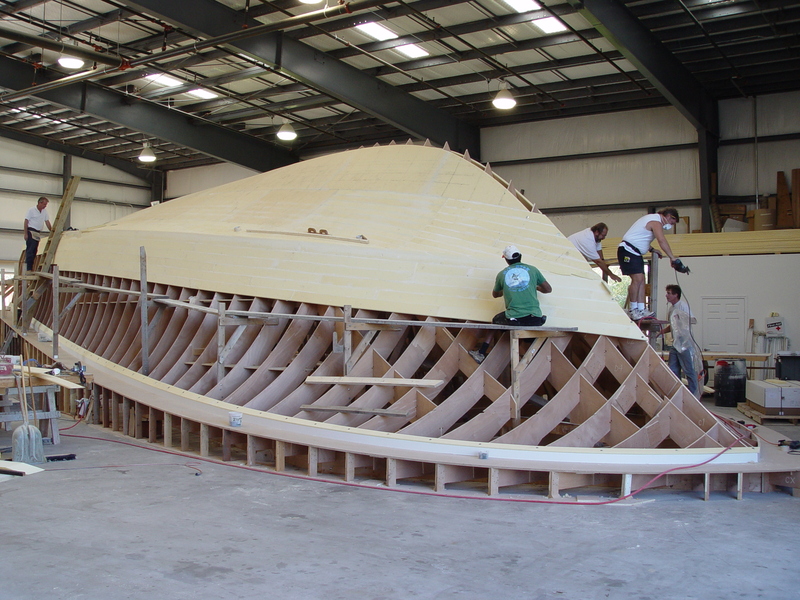 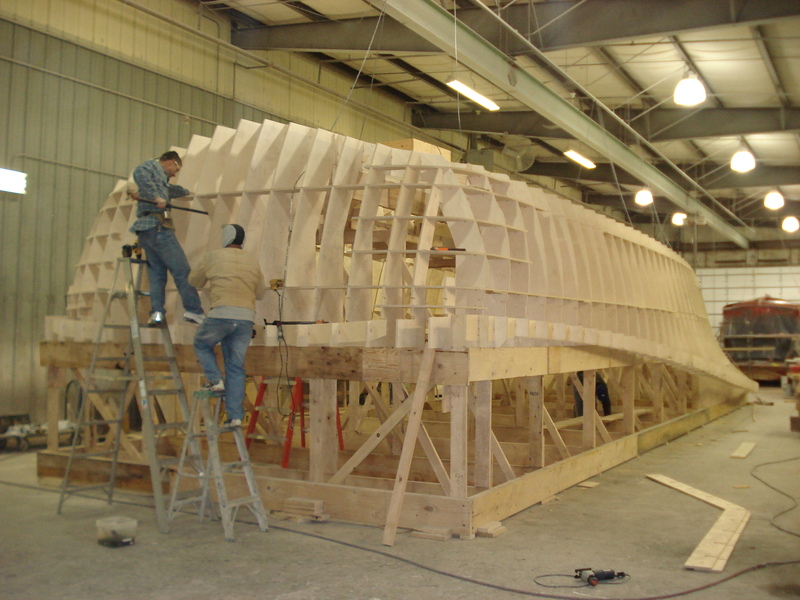 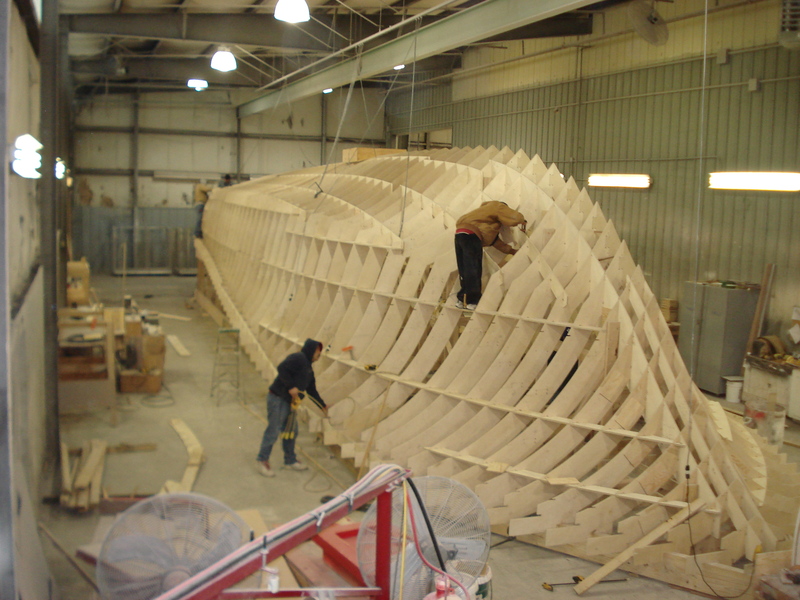 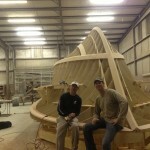 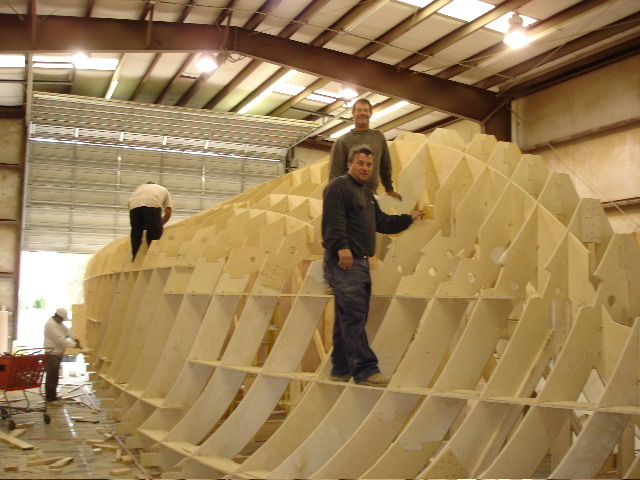 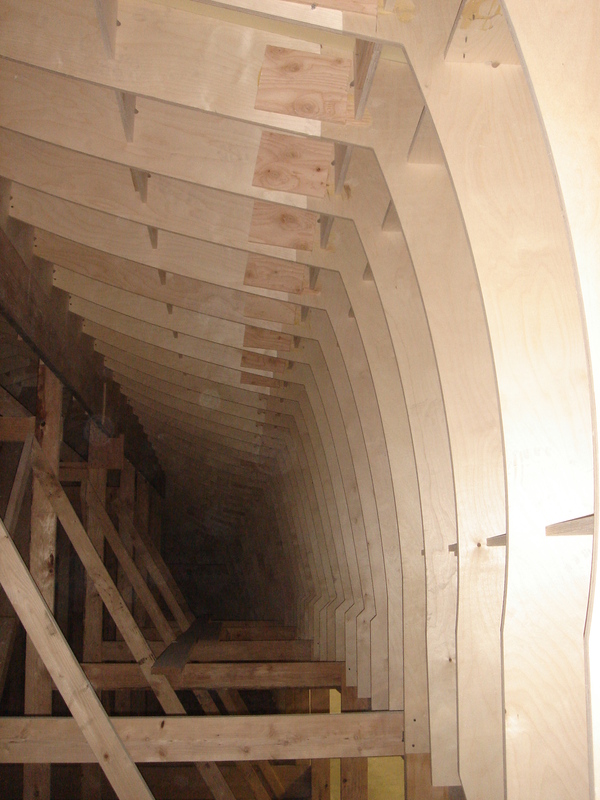 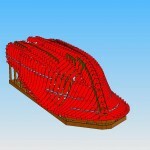 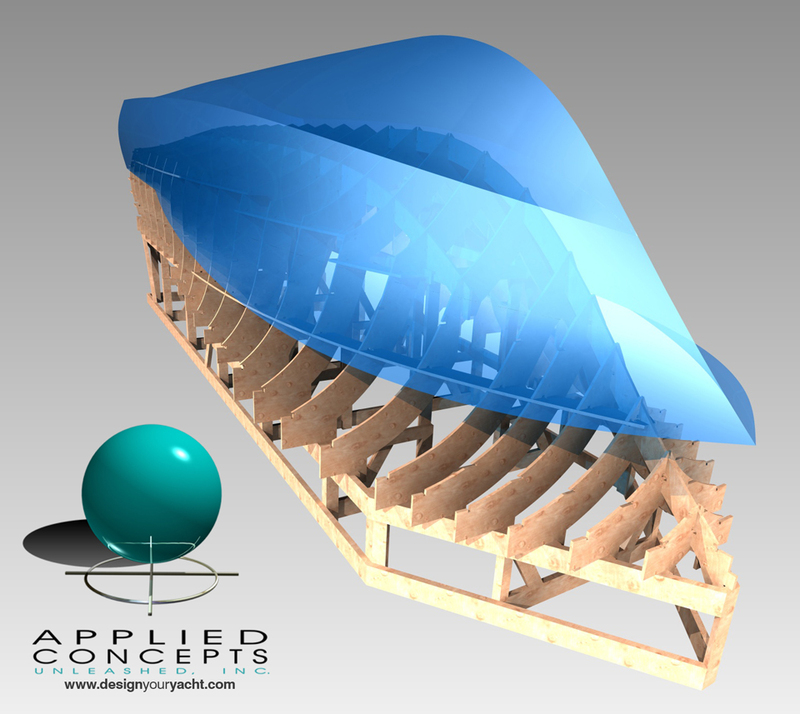 Applied Concepts is the pioneer and leading expert in Boat construction Jig Systems. 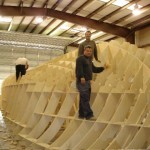 They have hands on experience with the largest number of custom builders of any Jig supplier. 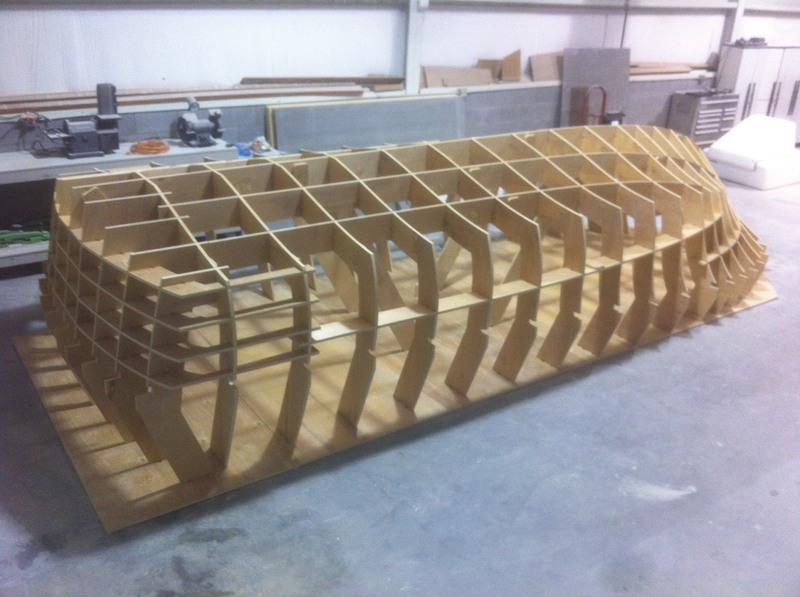 AC’s jigs were the building foundation for many of the finest yachts on the water today including F&S, Spencer, Bayliss, Carolina yachts, Sculley, Briggs, Tribute, Whiticar, Xcelerator and countless custom one-offs. 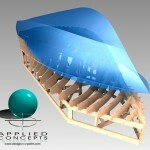 If you want it right call the pros at Applied Concepts.